After a prolonged period of being perceived as a dangerous & crime-ridden town up though the 90s, Washington, DC since 2000 has made enormous strides to clean up the city and open itself up as a fun, welcoming and safe space for families, young professionals and even retirees. All throughout you’ll see tasteful street art honouring the city’s rich cultural history, and in between you’ll find pockets of new developments and regeneration giving areas a much needed refreshing. 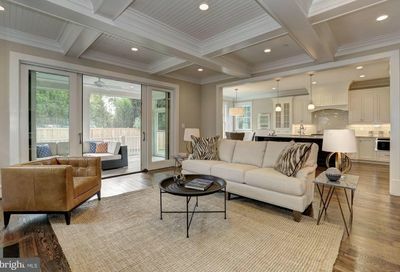 With the influx of interest back into the District, there’s been no shortage of exciting, up-and-coming neighborhoods within the nation’s capital. 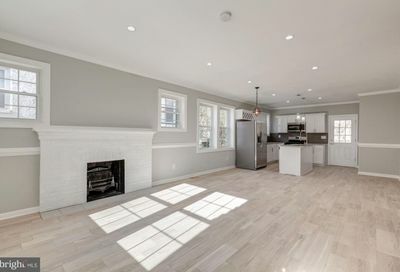 DC’s evolution into the crisp, cool city that it is becoming today can largely be divided into three main facets: as the luxurious but private residences of a neighborhood like Kalorama, as the rejuvenated cultural center of Petworth, and as the timelessness and quality of Eckington. Each aspect captures a different element of the District, but together they encapsulate the changing and modernizing character of the city. 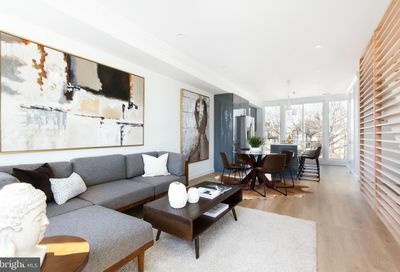 The luxurious residential neighborhood just a stone’s throw from the buzzing activity of Adams Morgan and Dupont Circle, Kalorama is home to some of the most ambitious and high quality developments found in the District. 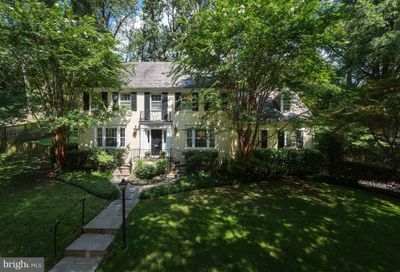 Despite historically having some of the highest real estate values in the city, there has been ever increasing demand to live in and move to Kalorama. 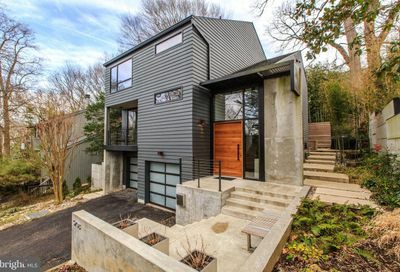 Although this means it can only attract a limited clientele, interest has been especially spurred on lately since the Obamas decided to make it their home. In fact, it has quite a history of housing former presidents and other notorieties - with now 6 Presidents who have there including Woodrow Wilson and FDR, plus now Jared and Ivanka Trump and countless other politicos. What is it about Kalorama that attracts these high-flying dignitaries? 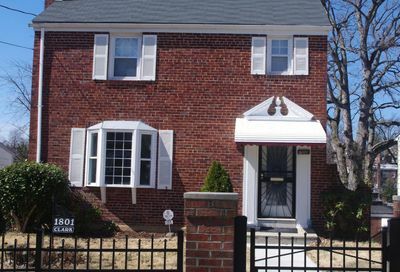 A few factors stand out, including its storied reputation and its prime Northwest DC location. But it all ultimately comes back to its function as a peaceful refuge away from the busy city life surrounding it. It’s rare to find such a sanctuary in a city, and it’s even harder to maintain it as such. But to have all that peace so near to so much entertainment – it’s a real estate investors dream come true! Woodrow Wilson High School - Named after the former President and Kalorama resident, Woodrow Wilson High School is the largest comprehensive public high school in the District and is routinely the top performing non-magnet high school in DCPS. Widely regarded as one of the friendliest and most down to earth areas in DC, Petworth is an inviting but easy-going residential neighborhood that boasts an added flair of cultural activity. 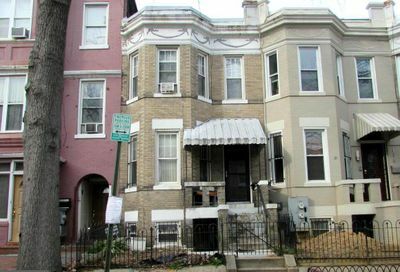 Traditionally comprised of early 20th century terraced and single family homes but with an increasing amount of affordable condo developments, Petworth in 2018 has become a historical cultural center in the midst of a major revamp. Smack dab in the middle of DC, Petworth is prized not just for its cultural affinity but also for its pristine location at the heart of everything. With easy access to U Street, H Street, Capitol Hill, Columbia Heights and more, its centrality makes it especially attractive to live here. The green and yellow lines at the George Ave-Petworth stop are a quick entry way to every which way of DC. Get in to Petworth before it’s too late it will, because the rate of rapid change that it’s going through will not last forever. 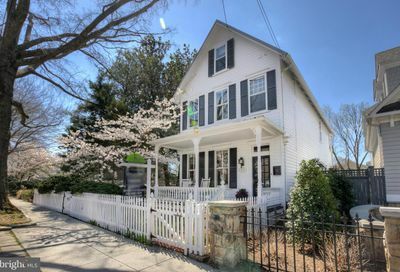 The community has developed in such an idyllic way that it is attracting all swaths of people, and as such not only is it among the most diverse districts in DC, but it is also one of the fastest growing. Celebrate Petworth - Annual neighborhood festival celebrating the community and providing an opportunity for the local business to showcase their goods. Coming up this September 8th on Upshur Street! Petworth Jazz Project - Enjoy the best jazz in DC for free on the last Saturday of each month during the summer season. Located on the lawn at the Petworth Recreation Center. Upshur Street - as the main drag of Petworth, Upshur Street is a popular street for shopping and dining alike. 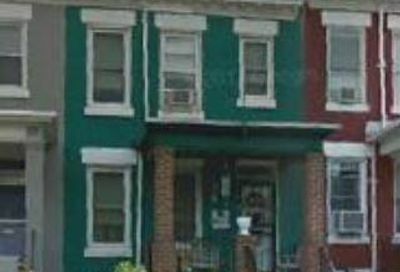 One of the most notable stops along the way is the quirky independent bookstore Upshur Street Books, next also to the classy literary bar Petworth Citizen & Reading Room. Petworth Community Market - Located at 9th & Upshur, this weekly farmers market runs on Saturday from 9am - 1pm and offers a choice selection of local artisan foods & goods and has been in operation since 2015. Roosevelt High School - Recently renovated public high school, Roosevelt High School boasts its own alternative education program, S.T.A.Y. which provides a pathway for DC residents to continue their education or participate in job training apprenticeships and programs. Powell Elementary School - Highly ranking bilingual English-Spanish elementary school on Upshur Street. Himitsu - this tiny 24-seat spot on Upshur was named one of the best new restaurants in the country by Bon Appetit. Serving what owners Kevin Tien and Carlie Steiner dub the “New Japanese” cuisine, it has no reservations and serves modernized a fusion food including some breathtaking cocktails. Timber Pizza - one of the latest to come out of DC’s recent wave of pizza craze, Timber first started out as a mere food truck before settling into cozy Petworth in June 2016. Photo courtesy of Ted Eytan via Flickr. If you’re looking for something more traditional, you can’t go wrong with the colorful Victorian and Greek Revival rowhouses of Eckington. 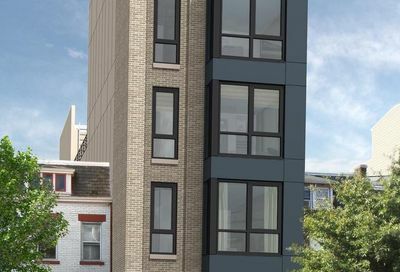 Living in these gorgeous, well-built residences has made the long-tenured residents here highly picky when it comes to change: it is almost impossible to develop new properties in Eckington. 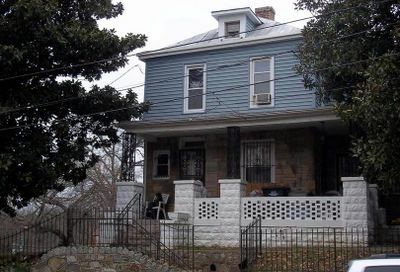 As a result this has tempered the area's real estate market, making it one of the nicest yet at the same time among the most affordable neighborhoods to live within DC at its quality level. With its residents traditionally electing to preserve rather than overhaul, Eckington’s old, well-built rowhomes are painted in an inviting array of pastels which carry with them a character distinct in the District. A safeguard from gentrification, it is commonly said that the neighborhood changes its inhabitants, rather than the increasingly more frequent inverse. Crispus Attucks Park - A hidden DC gem, the Crispus Attucks Park is exactly the type of park you’d expect in Eckington: a community run and supported park that is tidy but not stuffy, with a rich history memorializing the past and a clear care the environment and harmonious natural living. The Heart Murals at Union Market (Mr Brainwash, 2015) - One of the most instagram worthy artworks of modern DC, the Heart Murals at Union Market were designed for International Women’s Day in 2015 and have since become among the most iconic works of street art in the city. NoMA BID - the business development arm of the greater NoMa’s neighborhood, NoMA BID are active promoters and supporters of community events and even host outdoor summer movie screenings, a street art festival, and its trademark 4th of July neighborhood party and cookout. FreshFarm Farmer’s Market - Located at 1150 1st Street N on Sundays from 9am - 1pm, this brand new farmer’s market is the perfect Sunday morning community meeting ground. Gallaudet University - Top rated federally chartered private university for the deaf and blind. McKinley Technical High School - a STEM-focused high school, McKinley is donned in characteristically “Eckington” architecture with an impressive brick and collonaded facade. The Pub & The People - Categorically DC, the Pub & the People is a classic Contemporary American bar and grill with an infusion of DC locality. 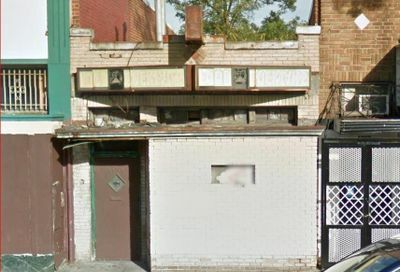 Voted best neighborhood bar in DC in 2017. Union Market - Sample from dozens of local vendors selling small batch food items, handmade arts & crafts, and delicious prepared meals at one of the top food halls in the country. Protip: after grabbing a bite that the market, catch a film at the Angelika Pop-Up cinema just down the road! How much can you afford to spend in DC on your budget?  See What's For Sale in the District! 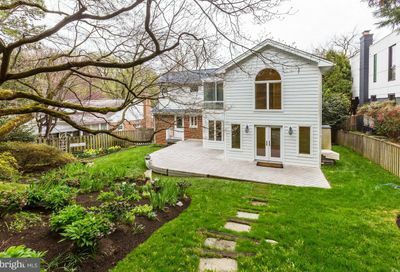 Give us a call at 202-770-4783 to see more!